Born in France, Allauné was raised between Paris, France and Abidjan, Ivory Coast. 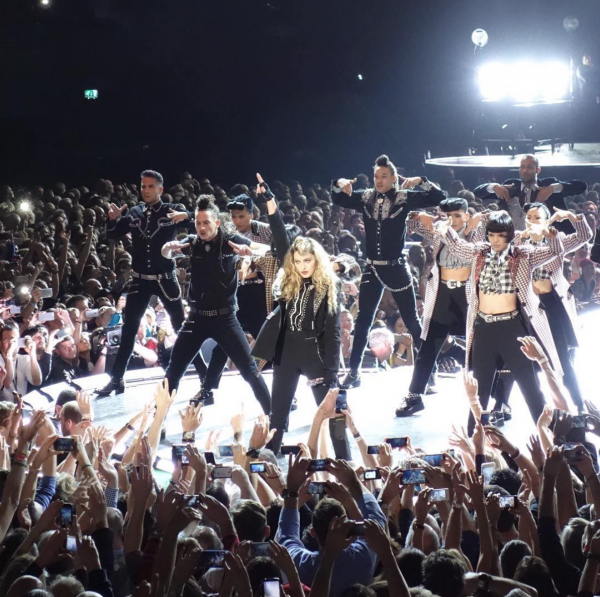 In 2015 she traveled the world with Madonna for her Rebel Heart Tour, which gave her the opportunity to work with some of the top choreographers in the industry. 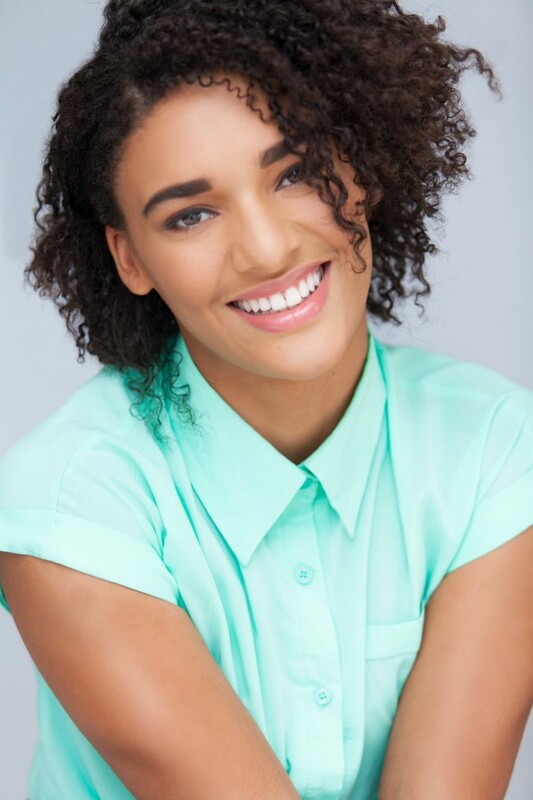 She is a versatile dancer and love challenging herself by learning new styles. 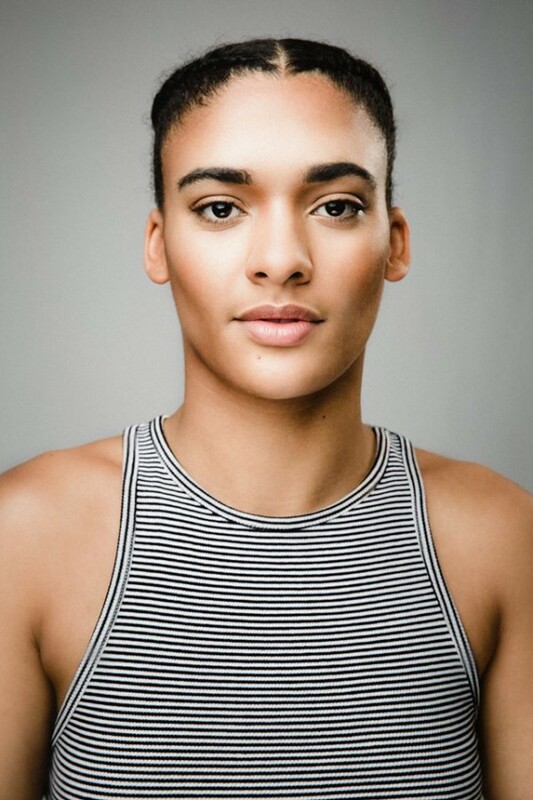 Trained at The Alvin Ailey school in New York City, it is in Paris that she got her Hip-Hop and House training, with some of the best european freestylers (wanted posse, serial stepperz). 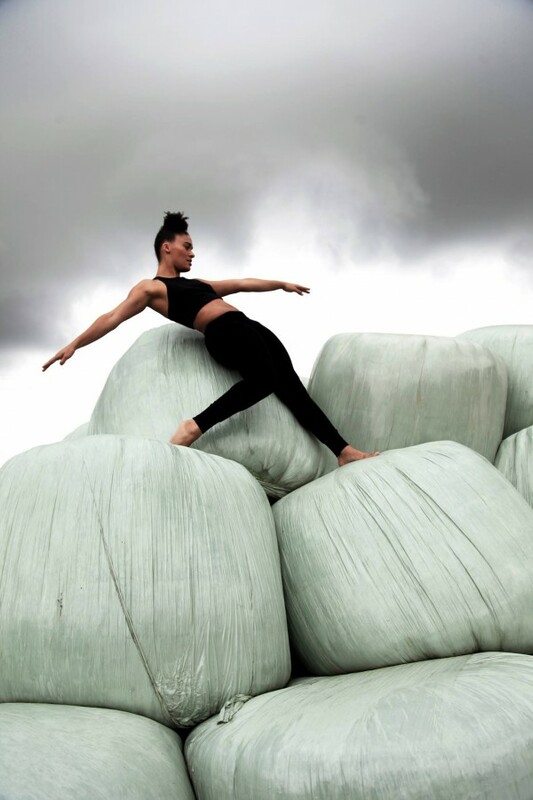 As a freestyler she loves to merge acrobatics with her contempoary and urban feeling.